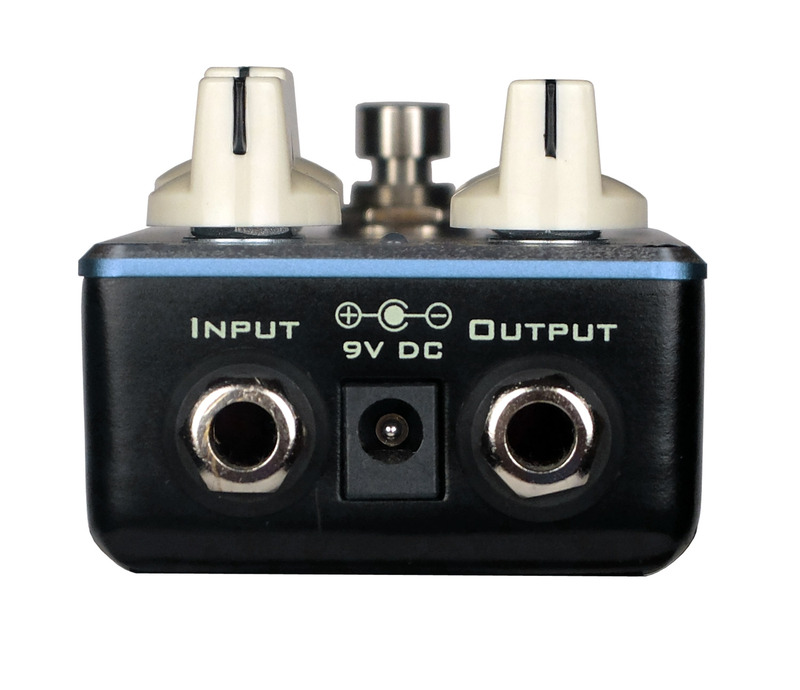 the LED’s to indicate operation; and yes when you plug into this pedal, you will get a chorus effect…..
but….there is so much more! 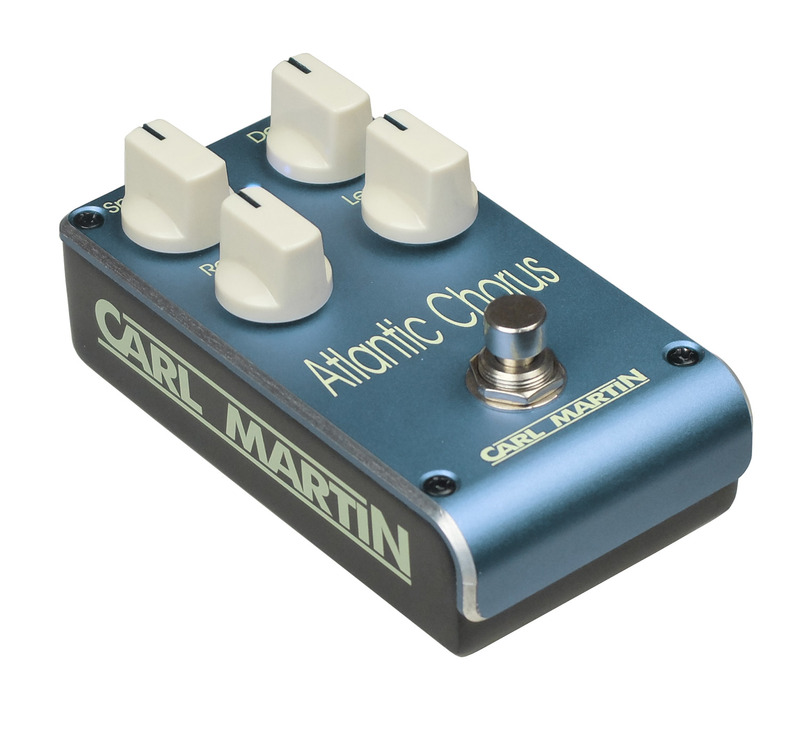 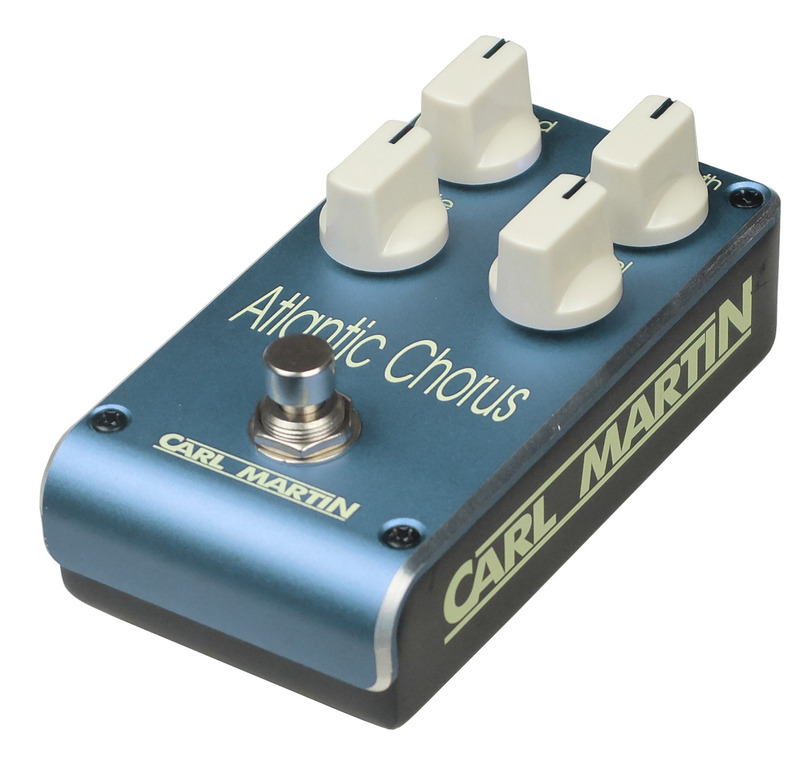 Carl spent a year researching and developing this pedal for the vintage guitar nut in all of us. 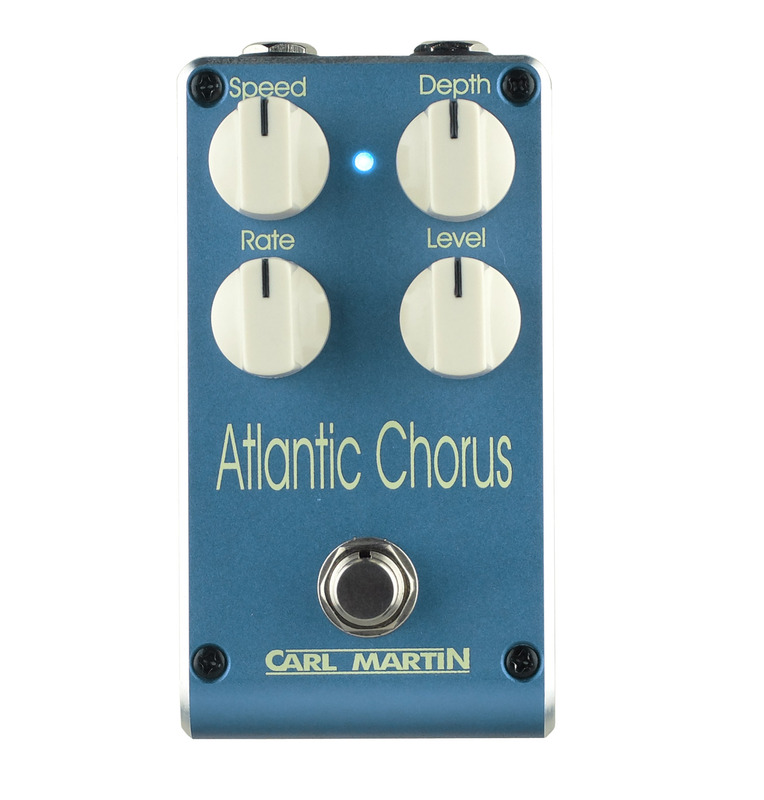 that massive overdriven chorus/vibrato effect that you always dreamed of.